This sounds awesome! Very exciting. Thank you for the kind write up! Check out www.warpaintstudios.net for more information and comics and where ill be at to buy other issues and merchandise! Thank you for sharing, Ms. Reese. I submitted an application for a grant to start a graphic novel collection at my library. I added this one to my acquisition list. Also I have Captain Paiute #1 available for sale either digital or hard copy. 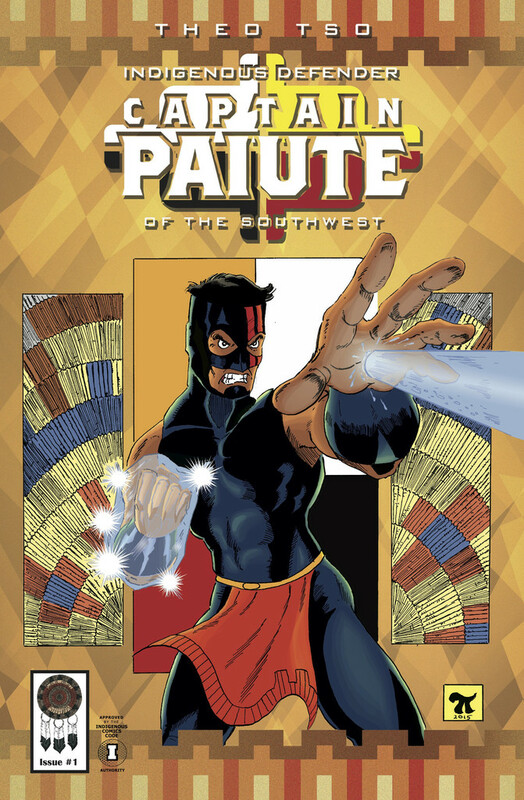 Please head over to www.warpaintstudios.net for the comics and information on when and where I'll be appearing at and promoting Captain Paiute!